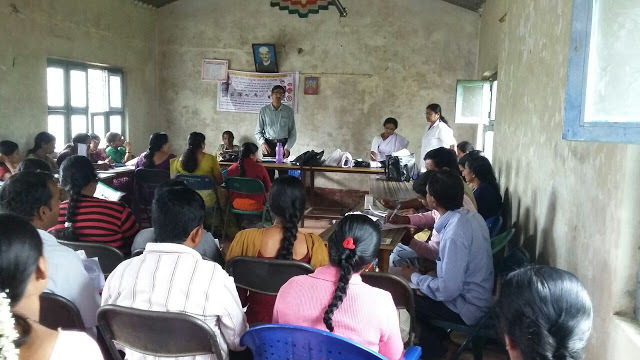 Our Chikamagalore Dr.Goutham & shimoga Dr.Shilpa participated actively in NDD programs. 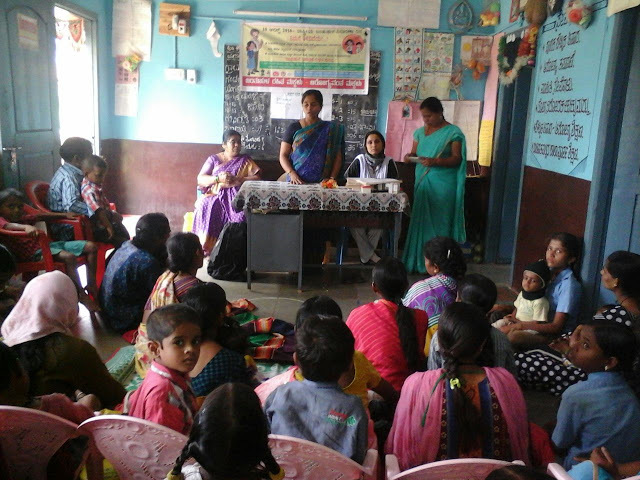 This entry was posted in chikkamagalur, shimoga and tagged NDD Program. Bookmark the permalink. ← Gift to DAO Office ..